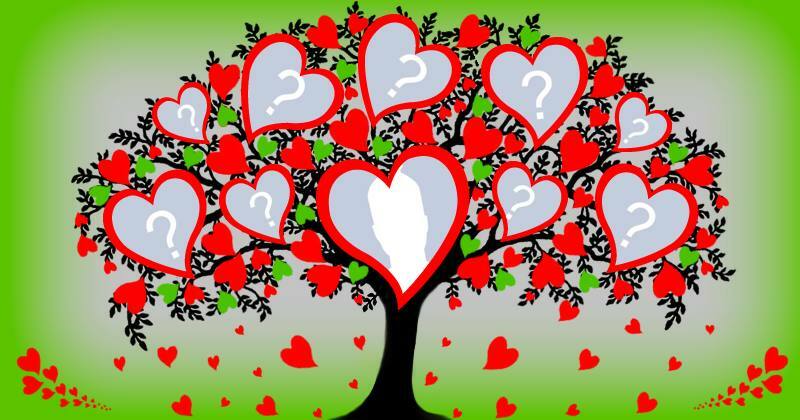 Create Your tree of love, made with friends who love you! Frame with PASCOA message. Which photo would you put? How will you be in 30 years? Look here! Create your mosaic animated with friends who live in your heart! Who is part of your story?